William E. Dodd became America’s Ambassador to Hitler’s Germany in 1933, bringing his family to Berlin with him. Based on correspondences between a number of very colorful individuals, including his flamboyant daughter, Martha, various public officials from Germany and the U.S., and much more, the story of an American family experiencing the horrors and confusion of a very painful dark mark in world history comes through, piece by piece, leaving the reader to decide for himself how such unspeakable events could possibly have been allowed to happen. This is a non-fiction work based on letters and personal accounts of a number of different individuals, telling the painful tale of the persecution of the Jews, of Jew sympathizers, of the various other victims of the Nazi oppression, the birth of concentration camps (to keep jews safe, of course), and the corruption of a government that set branches against one another in bloody attacks leading to imprisonment and deaths. 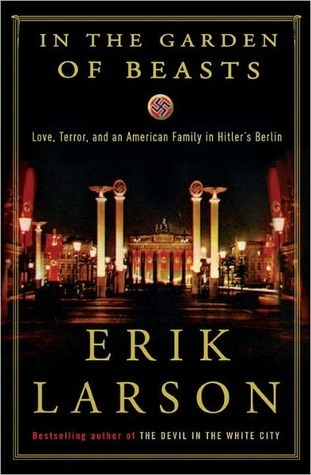 If you enjoy reading about history and sociology of the past, and you like non-fiction that draws on your heart strings with brutal strength, leaving you in horror of the crimes that humans commit against one another, In the Garden of Beasts: Love, Terror, and an American Family in Hitler’s Berlin, by Erik Larson, is for you. is for you. The Zookeeper’s Wife, by Diane Ackerman, is another suggested read in this genre, should you decide to delve in deeper. Kelle Hampton was about to be a mother for the second time, but in a few moments her life changed in ways she could never have expected. Her sweet baby girl was born with Down’s Syndrome. Everything that she thought her daughter would become was going to be a little different than expected, and the reality of that was an overwhelming slam. Readers can follow Kelle through the story of her marriage, the beginning years with her first daughter, her second pregnancy, the day that her life changed forever, and starting life with new eyes and a beautiful new human in her home who would teach Kelle and her loved ones just how much beauty there can be in life and love. 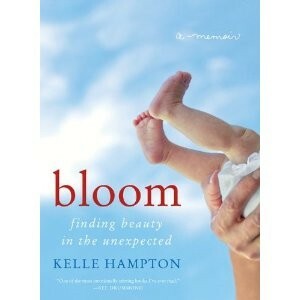 Bloom: Finding Beauty in the Unexpected is an auto-biographical account that lays out the emotions that a mother feels in a situation that many women hope never to experience, and the beauty of her love for her “different” daughter rivals any account you will ever read about motherhood. The book is almost a scrapbook of actual photos of and by Kelle and her family (she is a skilled photographer), which makes the story that much more real for readers (although it does give an impression of family perfection that is likely far from realistic). This memoir will make even the toughest person cry, and Hampton’s writing is so real that you can almost put yourself in the situation, and the confusion of the emotions surrounding the event will overwhelm you. Get your tissue box and prepare for the one of the most emotional stories of motherhood you will ever read. 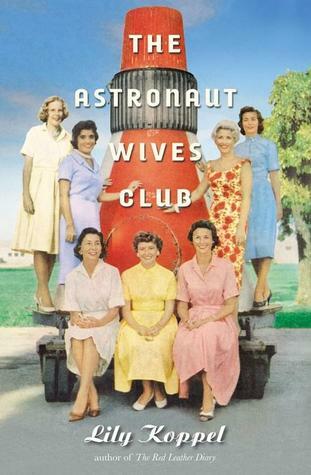 This novel is available now, so if you think you can take it, pick it up and brace yourself.